Last month I shared with you my first chalk paint project (IKEA hack table project here) and today I am here to tell you that chalk paint is addicting! A quart of Maison Blanche paint cost me $43 and I had half the can leftover after finishing 2 tables and 8 chairs. I didn't want the paint to go to waste. We recently had our kitchen cabinets painted white and it makes such a huge difference in the feel of our home! 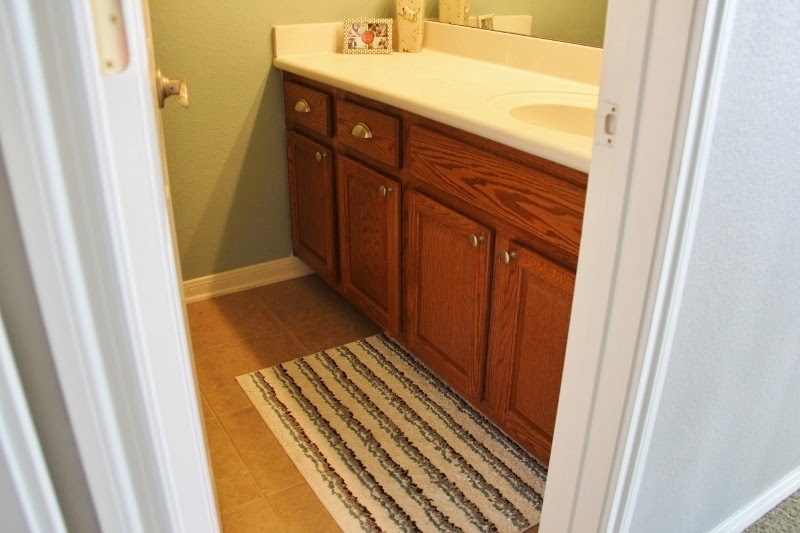 I don't mind wood colored cabinets but ours were such a dull color and 3 of our bathrooms have the same cabinets that I've been trying to figure out what to do with. Cabinets I hate, extra chalk paint, a couple hours during naptime. I decided to start with our upstairs guest bathroom since it gets used the most (and it's the one bathroom I have put lots of time and energy in decorating). Ford has a Jack and Jill bathroom attached to a future baby Hart room but he doesn't use it quite yet. This project took 2 hours top, the most time consuming part was taking off the hardware and removing the cabinet doors. Chalk paint is the jam y'all! I will let the pictures do the talking. Just like my IKEA hack table project, I decided to use a water based Polyacrylic finish vs. the chalk pain wax. A quart is $15 at Home Depot (vs. $50 small can of wax) and it is easy to apply and durable, especially in a room that will be exposed to water/steam. I don't think I have enough paint to do Ford's bathroom cabinets which is good because I'd like to try out another color. This project couldn't have been any easier and I am so glad I took the plunge! I think back to my pre-chalk paint furniture projects (desk redo here) and think how much time it took and mess I created sanding, priming, painting, and sealing. No sanding, no priming, thank you Maison Blanche for making my life so much easier! Next up are Ford's bathroom and the master bathroom... I'm sure I can find other pieces to slap some paint on too! I LOVE that paint color! 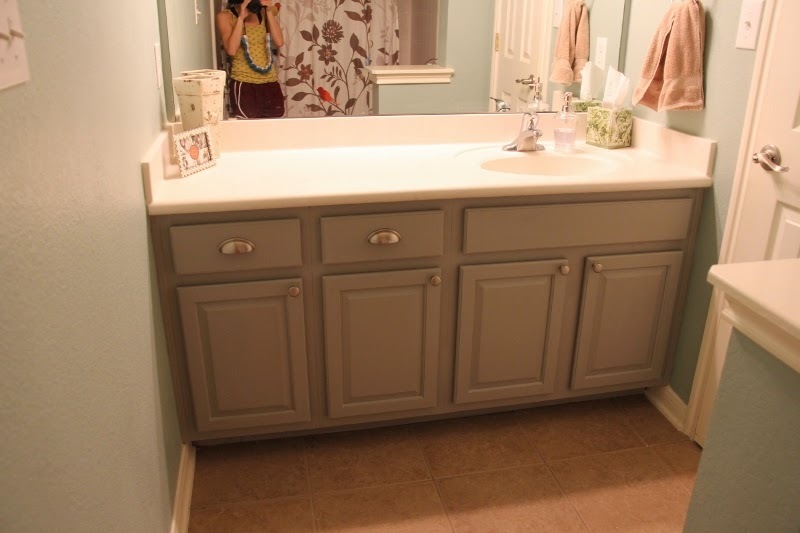 We are doing a similar project in our bathroom as well. What color are the walls? This turned out so great. 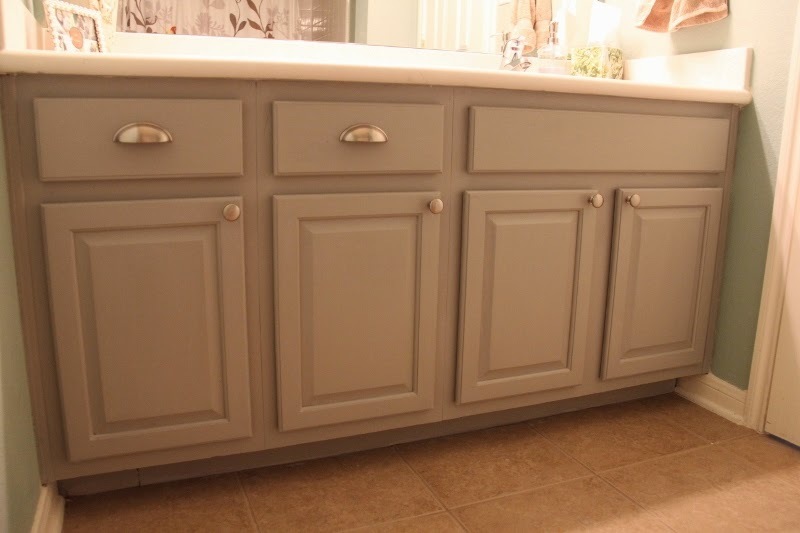 It's amazing how paint changed the whole look of that bathroom! I love that look...now I am going to have to try that for my kitchen cabinets!!! Ok... so what were your cabinets made of before? I'm DYING to paint my hideous pressboard cabinets. Wonder if chalk paint would work on those ... ? That looks so great! I can't believe the difference, it goes so well with the colors of the bathroom! Um, I need to do this to the kids bathroom. 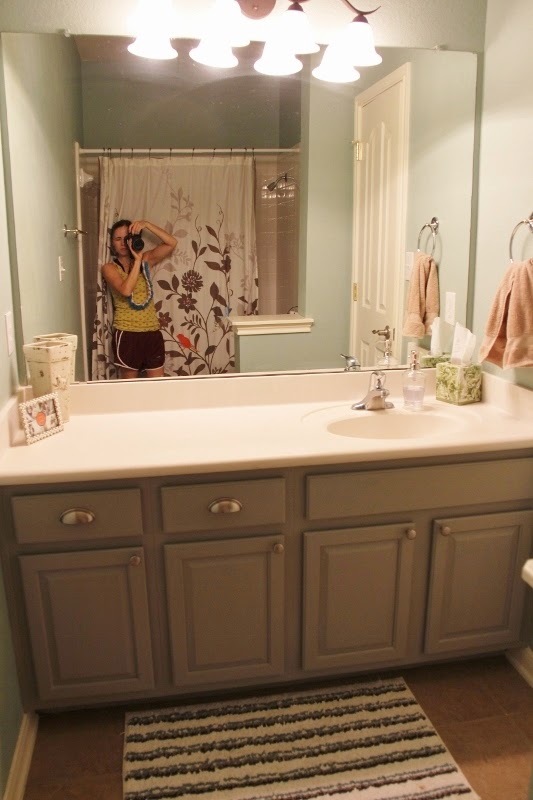 We have dark wood floors and the wall color is almost identical to this bathroom and I want light cabinets SO badly. Thanks for the inspo, love! This post cracks me up. I "nap time DIY'ed" my fireplace surround this weekend and now I am addicted. 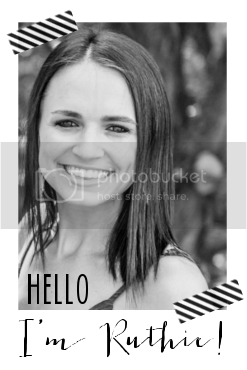 It was such a mini-project but made such a huge impact. My husband and I decided that we will conquer all of the bathroom cabinets in the next few weekends ahead! So your post was very timely. Thanks for the inspiration! Wow, that does not even look like the same vanity !! Very pretty !!! I had never heard of chalk paint before you posted on it, will have to check it out !! This looks amazing! Where did you buy the maison blanc paint? it looks SO good!!! 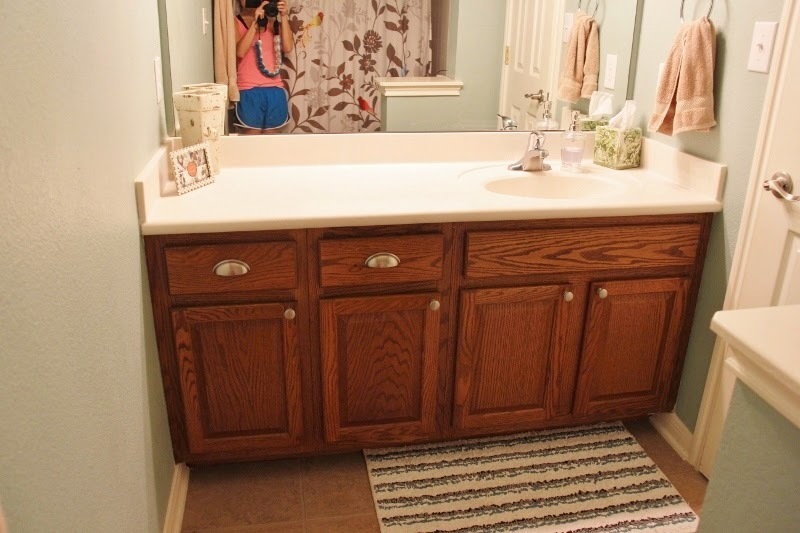 our cabinets are wood in our bathroom and crues too. i want to repaint them so bad! probably a navy for crues room but i have NO idea what to do in our master. this color is so smooth and calming! i love it! That looks great! Where can you find that type of chalk paint? 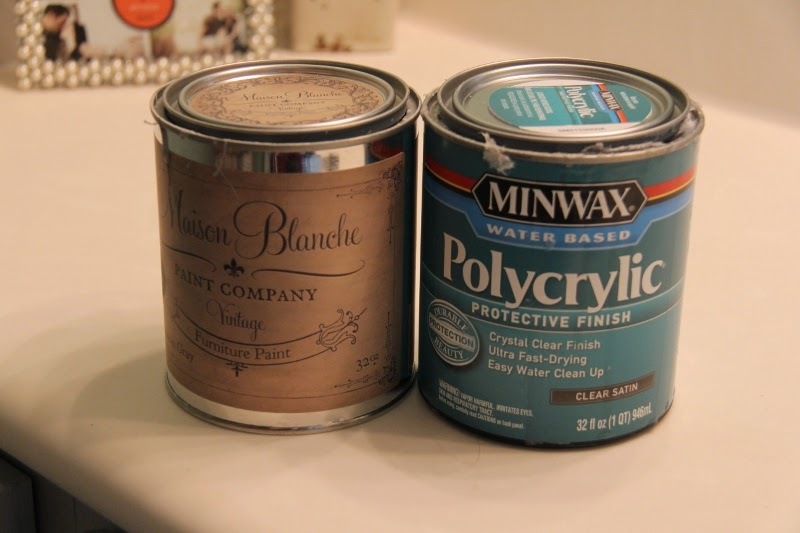 How does it compare to Annie Sloan chalk paint? I am so glad they have a way to paint things without the hassle of sanding them or priming them! I love this gray color that you picked out - what color is it? Great job!! Working on painting a small bathroom cabinet with valspar chalk paint. How many coats of paint did you use? How long did you let each coat dry in between? Did you have brush strokes because I'm seeing brush strokes. :( what brushes did you use for regular painting and applying the wax?